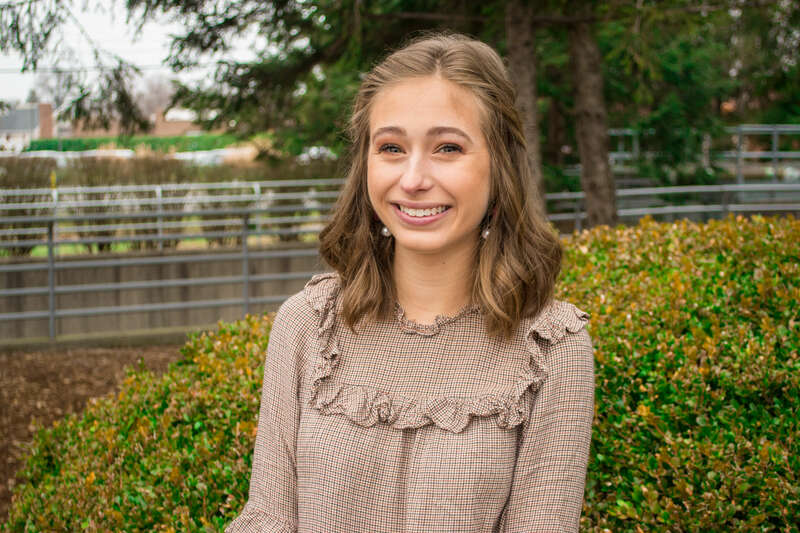 RunSwitch extends a big welcome to our spring intern, Hannah Esrock. Learn more about Hannah below. What part of your internship are you most excited about? I am excited to learn all the outs and ins of the PR world! While it seems like an extravagant job, I’m also ready to master the behind the scenes nitty gritty work. What drew you to intern at RunSwitch? After interning at Doe-Anderson, I felt like PR really combined all my minors: creative writing, film, graphic design, and advertising. From there, it was hard not to see RunSwitch was the best in the state. What is one skill you hope to get better at during your internship? I hear I will be doing a lot of writing…so I hope I can sharpen that skill even more! Writing will always be important in life no matter what I do in the future. Dream travel destination: Italy, where I’ll be studying abroad next semester!